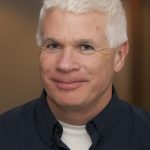 As A4NH moves into its second phase, Program Director John McDermott offers some insight into the program’s history and evolution, as well as its plans for the future. 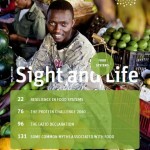 As nutrition gains more prominence in the global development agenda, research has evolved to explore ways for agriculture and other sectors to become more nutrition-sensitive. One way this is happening is through a shift in focus from agricultural production, to one explores a broader food systems perspective, emphasizing consumption and demand as well. 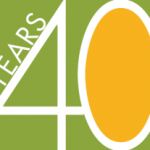 This year, A4NH’s lead center, the International Food Policy Research Institute (IFPRI), celebrates an exciting milestone: 40 years of research towards reducing poverty and ending hunger and malnutrition.